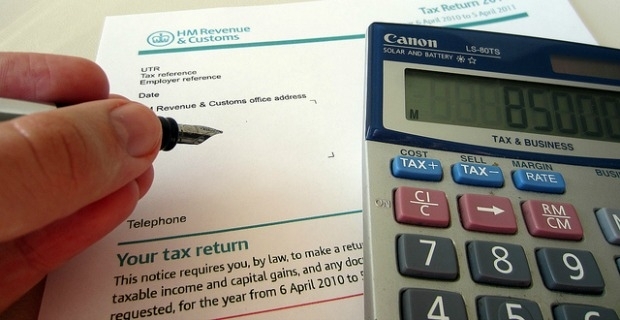 You should be aware of the obligation you have to comply with the UK tax system. Your personal allowance is the level that decides whether or not you need to pay tax on your annual income. If your income is lower than your personal allowance, you are exempt. A personal allowance worksheet will help you with this calculation. HMRC have been getting bad press recently. However, it remains vital to supply the correct information on your income. Completing tax returns can seem daunting - unfortunately the system does have to cope with such a wide range of personal circumstances that this is unavoidable. However, like any government orgnisation HMRC must follow certain guidelines in making their forms as reader-friendly as possible, with help facilities to assist. The worksheet comprises 12 main sections. The good news is you only have to complete those applying to your own situation. Depending on your circumstances you might be required to provide answers in additional sections. Once you have completed the worksheet, the instructions will explain what you have to do next - you copy these figures, along with those listed in your tax return, and transpose them onto the tax calculation summary pages. The supplementary notes outline the various types of income, together with the tax bands, then summarise the overall income tax rate. Section 1 allows you to list all your income and lump sum payments (but not savings). Savings income is added in section 2, dividends in section 3. Section 4 is where you calculate total allowances and deductions. These could be from self-employment or UK property. In Section 5 you calculate your taxable income from the previously listed sub-totals. Your figure is then alloxcated to a tax band in section 6.
Who qualifies for larger personal allowances? - Anyone who is blind. - Married couples, if at least one person was born prior to April 6th 1935. This also applies in civil partnerships. - Anyone over the age of 65.